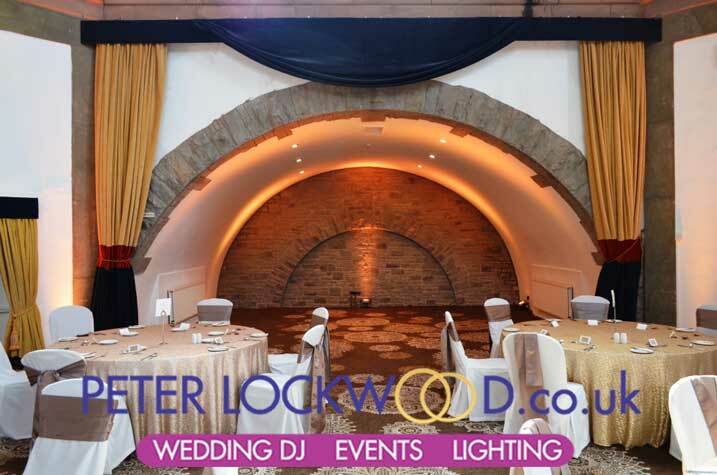 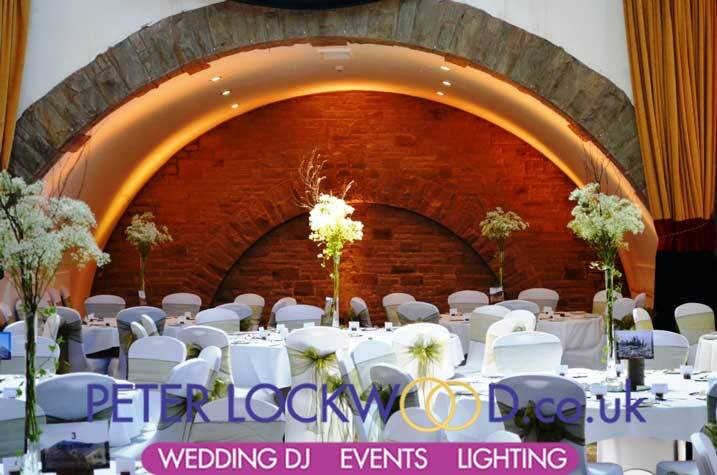 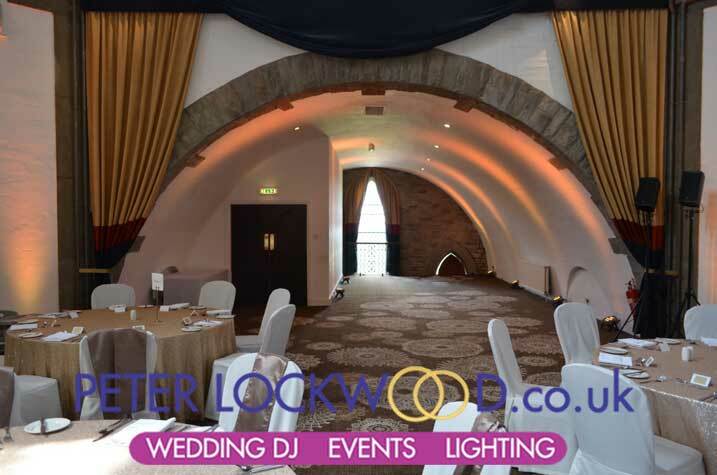 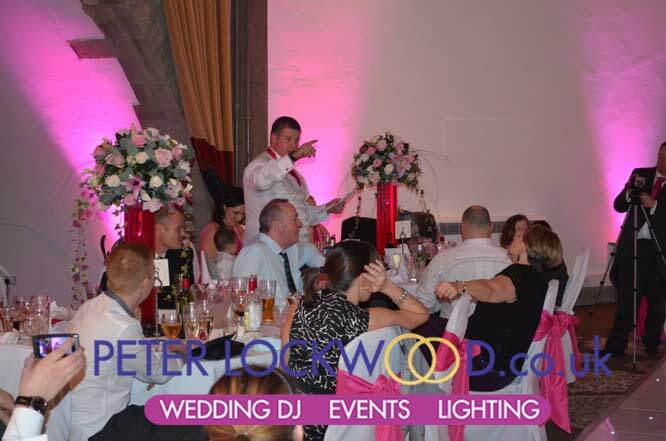 Shrigley Hall UpLighting I have had the pleasure of supplying wedding lighting hire in the lovely Tilden Suite at Shrigley Hall Hotel Cheshire many times. 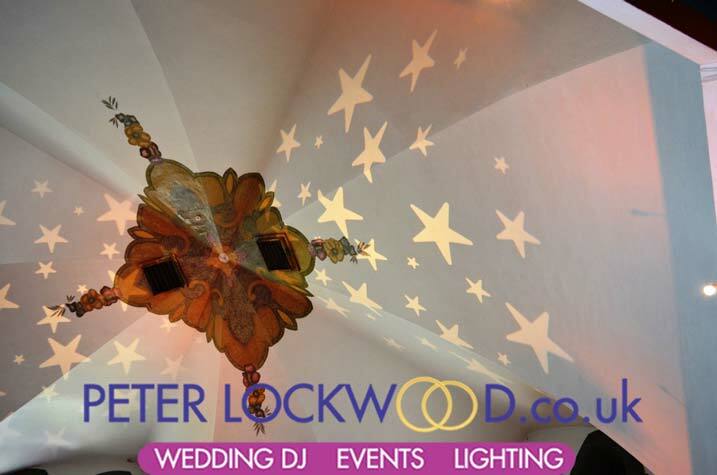 The Tilden Suite, located in the converted Chapel, it has a striking dome roof and original features from the 18th Century, is an fantastic wedding venue and a perfect room for my mood lighting to enhance all the features of this unique venue. 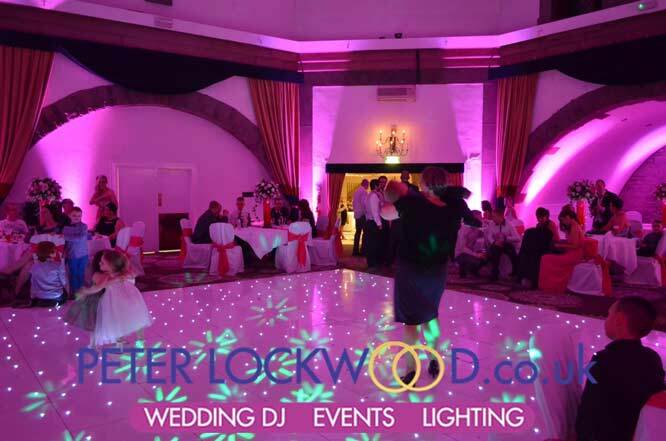 It takes around 24 floor standing high power up lights to bring the Tilden Suite alive, please click on the pictures to increase the size. 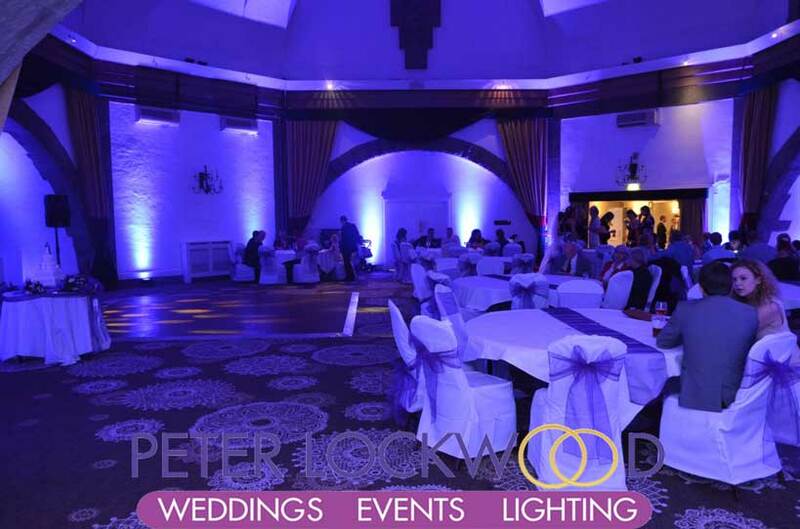 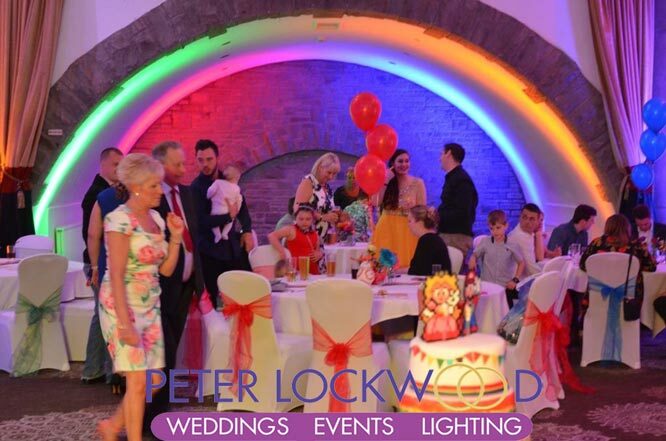 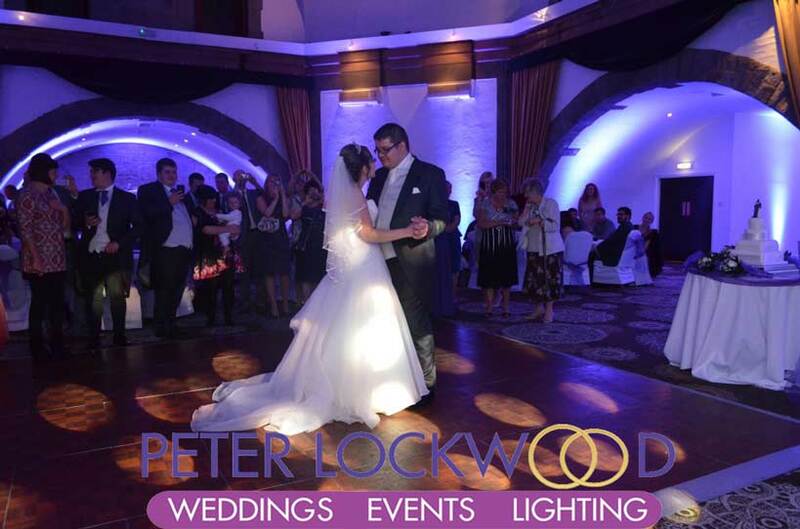 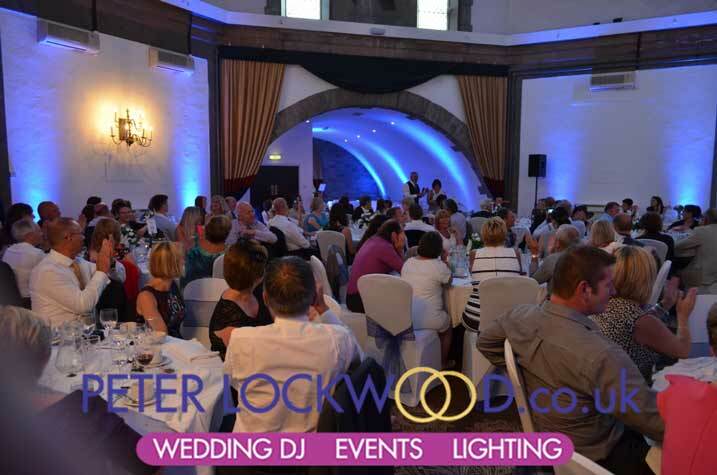 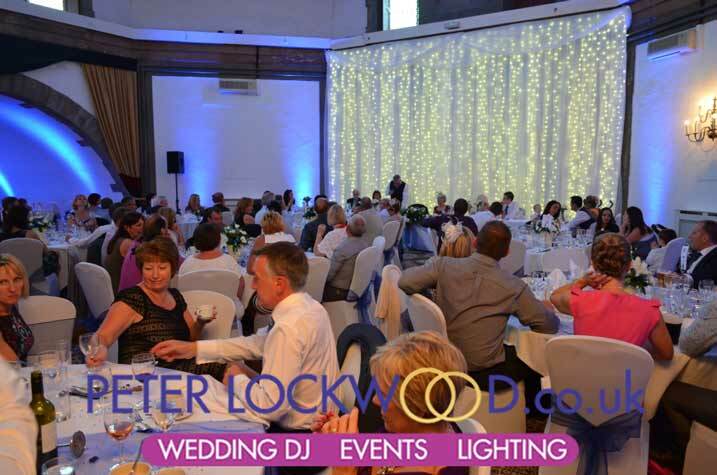 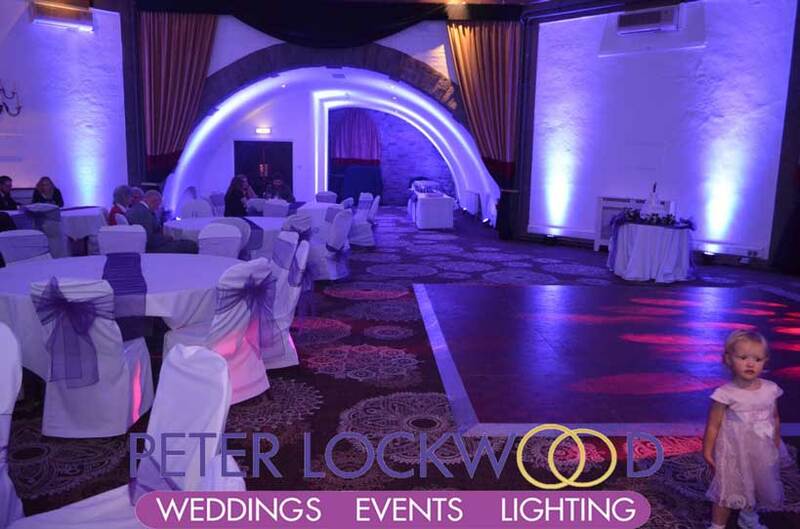 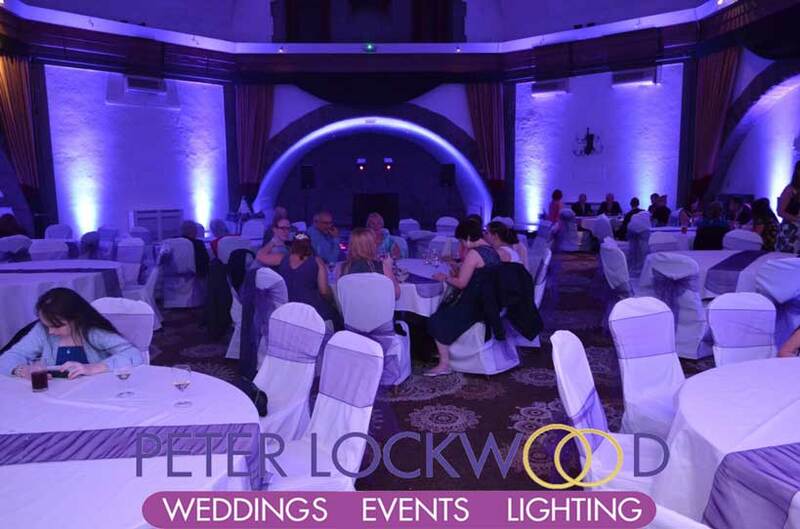 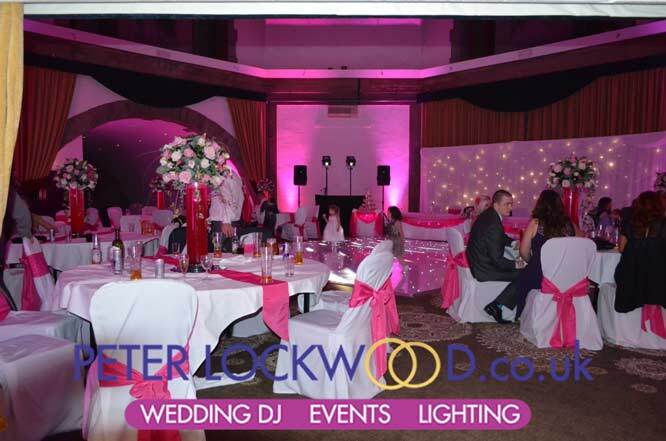 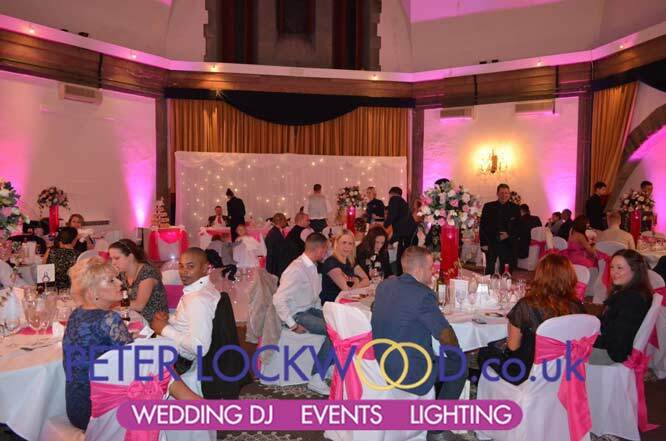 Pink mood lights looks fantastic in the Tilden Suite, The full room came alive with colour. 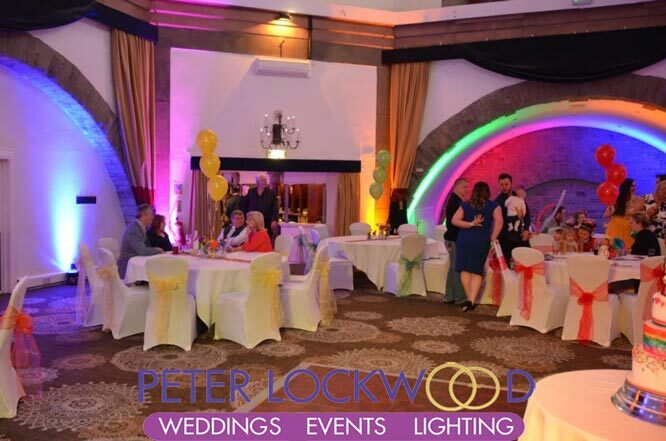 The only downside was the hotel staff placed a table over one of the lights, look at the bottom picture on the right, the table is next to the door on the left of the picture.